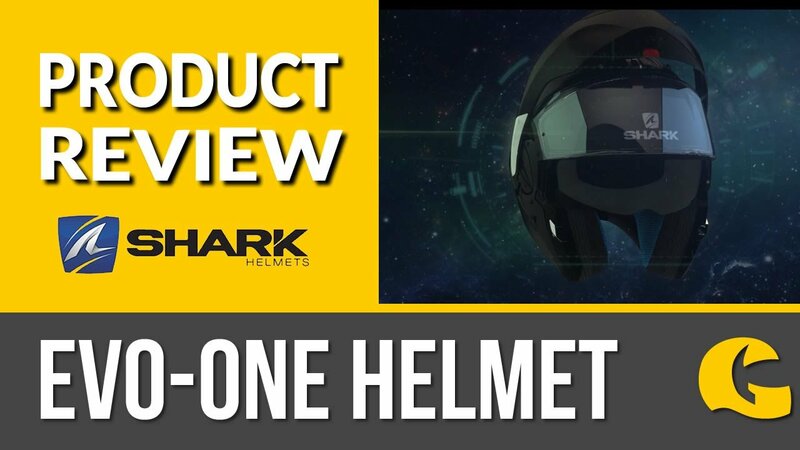 Second generation: Updated and refined, the Shark Skwal 2 motorcycle helmet benefits from a cosmetic makeover and some technical improvements. 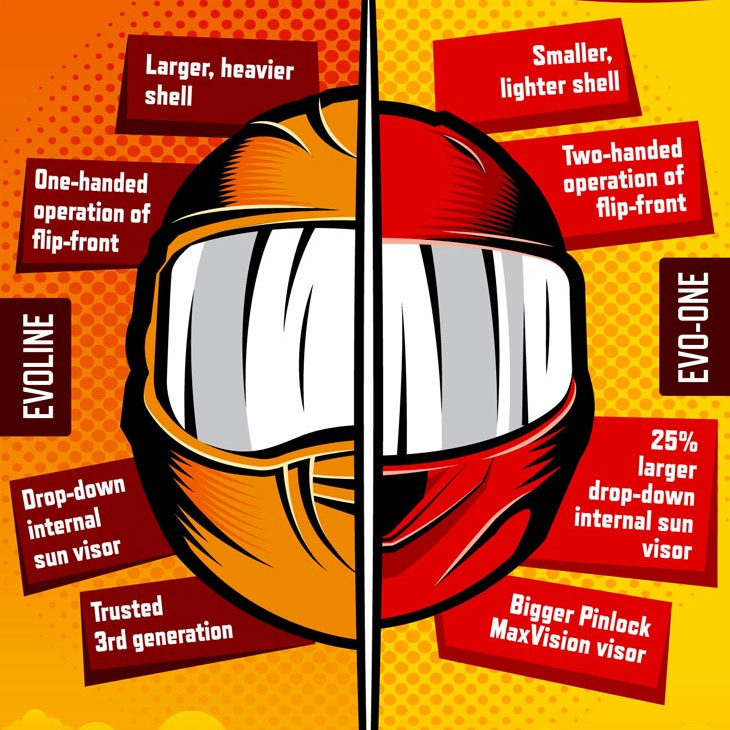 The visor system has been revised and the aerodynamics have been optimised for a smoother ride. The brand new graphics alongside a brighter integrated LED system ensure that you'll certainly stand out from the crowd! "Bought this to replace a 4-5year old Shoei Qwest.Looks better in the flesh than on the siteComfy, plush linerExcellent visibilityExcellent Sun Visor with easy operationMouth vent for clearing the visor works very well although I have the pinlock fitted also.LEDs are nice and bright and the rear ones cast a lot of light downwards to make you nice and visible.This helmet is as quiet as my old Shoei Qwest but may benefit from ear plugs at motorway speeds.Strong 8/9-10 for me"